Located in Lethbridge, Alberta, Tiptoe Tutus is a company that specializes in creating a marvelous array of handmade tutus for flower girls and junior bridesmaids attending beautiful weddings. 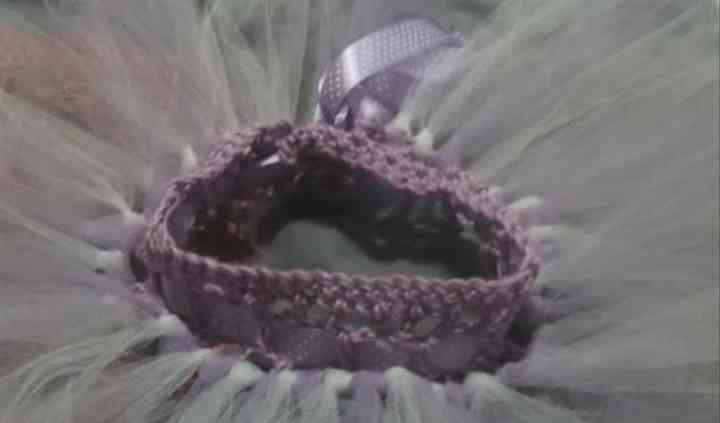 This business is located in Southern Alberta but are available to ship their lovely tutus all across Canada. The little ones will look like princesses on the big day! 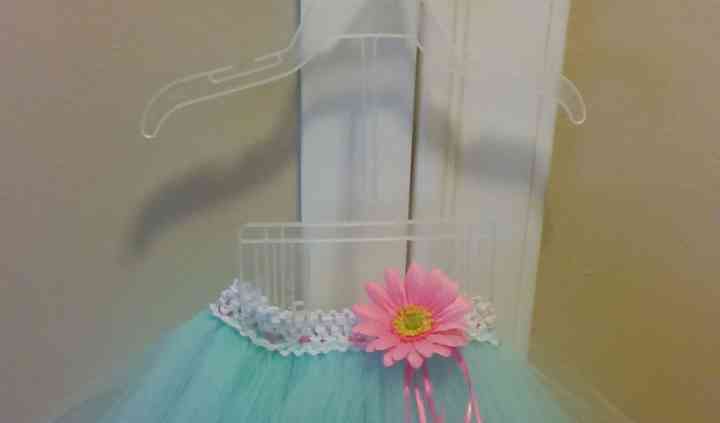 Maria is the person responsible for creating the customized attire found at Tiptoe Tutus. Her products include a standard 9-18 month elastic waistband, or you can choose from a custom fit waistband or soft bamboo crochet waistband. 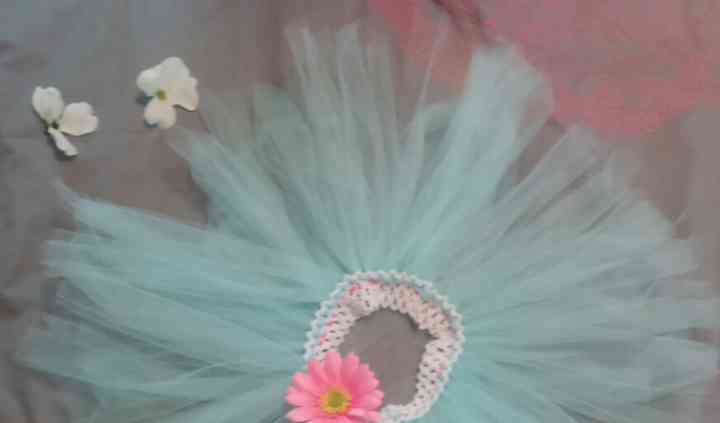 These tutus come in a wide variety of colours!